October was a huge month for Babyology’s Social Media and saw us become the #1 site in terms of reach across Facebook in the Parenting category. We now have 71,675 Facebook Members and more than 5,000 Twitter followers, taking our Social Media reach to 76,850! Babyology is one of the top 20 Australian media companies on Facebook in terms of the number of fans (data provided by Socialbakers). Please talk to me about developing a Social Media presence and a voice in the Babyology community. The nature of the Babyology reader lifestyle (ie mostly mothers with young children) means many of our readers connect with babyology.com.au and our social media via their smart phones. Babyology has a strong mobile following and receives 98,000 Unique Browsers monthly and 300,000 Page Impressions monthly. We would love to help you engage with these readers through editorial and advertising solutions across our Mobile Platform. 28% are pregnant and 39% have children aged 0-1 years old, 26% have children aged 1-2 years old, 20% have children aged 2-3 years old, and 30% have 3-5 year old children. Our readers are strongly AB demographic (75% have household income between $100K – $500K) and are highly educated. 69.8% conduct product research before purchasing. 35% have spent $1K or more online in the past 12 months. We have recently developed new case studies on some of our recent campaigns and we would love to share these with you. Christmas is just around the corner and we would love to share your products with our audience. Babyology is the online market leader in high-quality product-focused editorial content for Australian parents. The festive season (October – December) sees a huge increase in traffic each year with over 25% growth on the rest of the year. It is not too late to reach Babyologists during this period. We have Store Features Editorial packages and Christmas Advertising Packages available. 1. Store Features – Editorial Feature: where we provide a store (online or bricks and mortar) the opportunity to advertise their store and store merchandise. 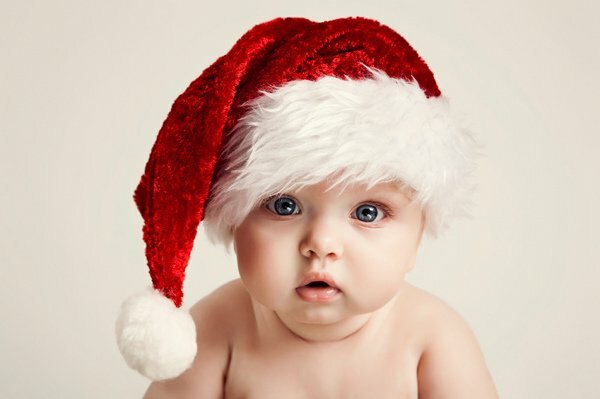 Christmas is a wonderful time of year to let our readers know all about your Christmas related products The sponsorship includes the Babyology team creating unique editorial about your store including information, images, offerings and more. Promotion of the ‘Store Feature’ includes a Babyology promotional text link under our featured posts section, and editorial promotion via our newsletter and social media. Please click to see an example – Mothercare Store Feature. 2. Christmas Advertising Options: We can put bespoke and standard options together to suit your brief and connect our readers to your products. This quarter our editorial largely features around Christmas: Christmas Gift Guides and Christmas ideas. We will see a seasonal shift in our content and we will be focusing on summer launches, school holiday and travel holiday ideas. We will be running editorial round ups for toy kitchens, maternity and more. Talk to us about any editorial concepts you might be interested in running alongside your campaign. Babyology is committed to communicating with readers through the mediums they frequent the most, as evidenced by Babyology’s very strong social presence on Facebook (71,000 fans) and very active Pinterest community (50+ pins each day). I will be going on maternity leave from the end of this month. Please feel free to contact my colleague Amanda Del Castillo at amanda@babyology.com.au or on 0413 300 803 to go over any of these options or to discuss any ideas as we’d love to see your brand on the Babyology pages.